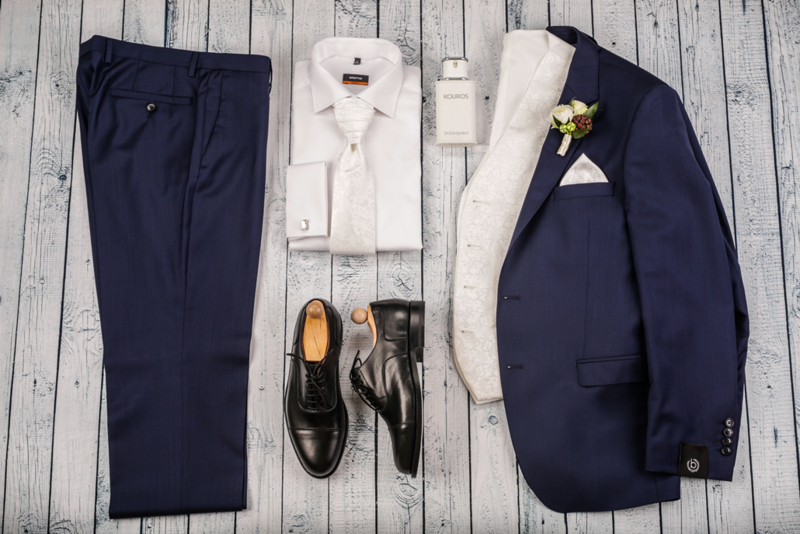 Cross & Field men’s fashion provides an excellent opportunity to couples looking for outfits for grooms, and the fathers of the lucky couple. 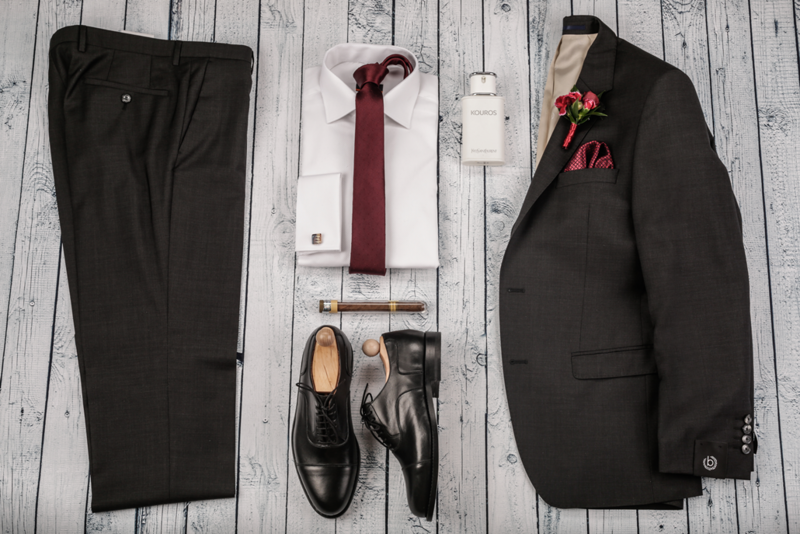 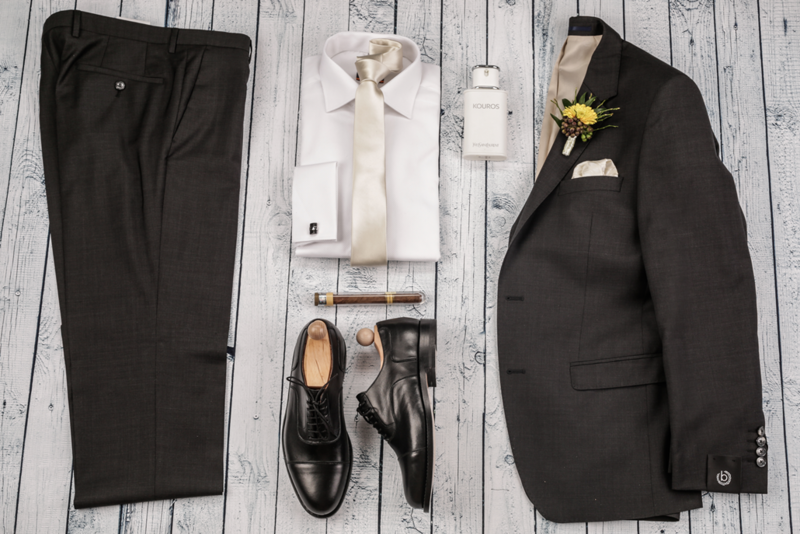 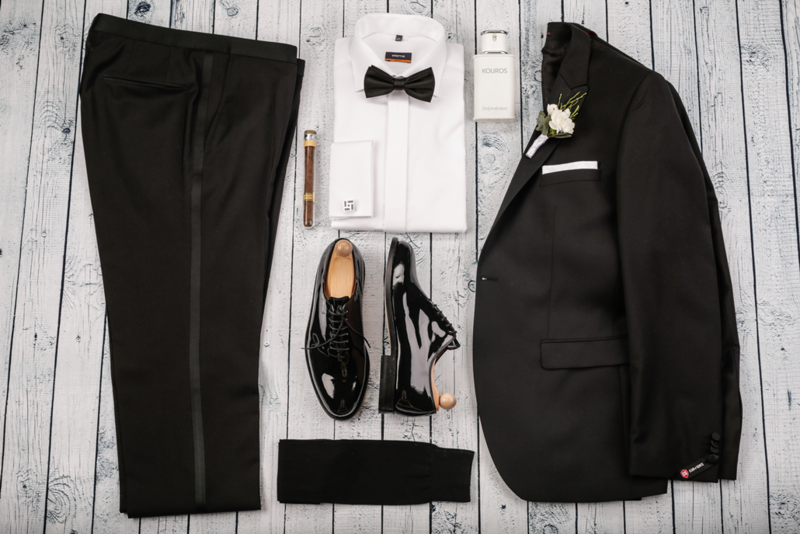 You may choose from our wide array of elegant suit collection, fitted quickly to your size free of charge. 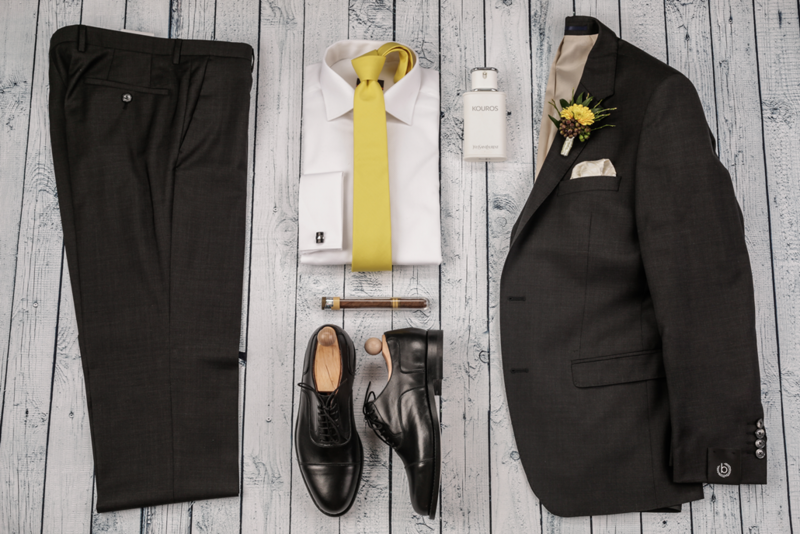 After the wedding, our Cross & Field suits are suitable for any other elegant social gathering as well. 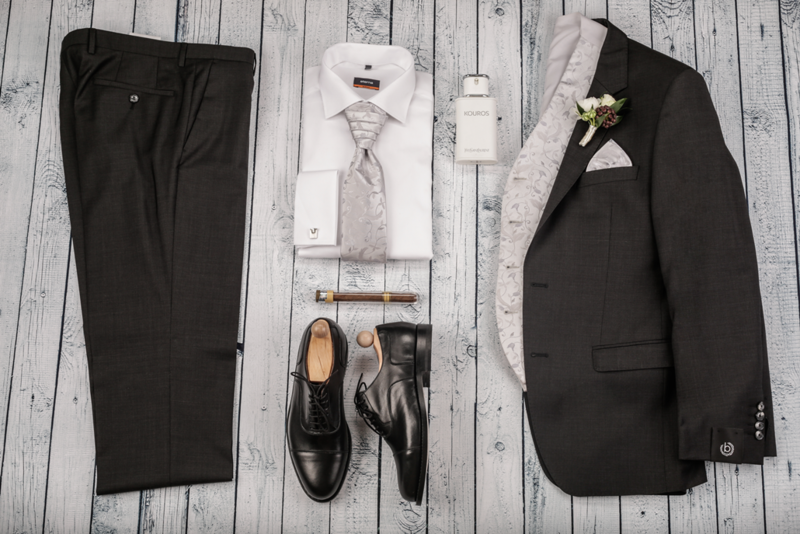 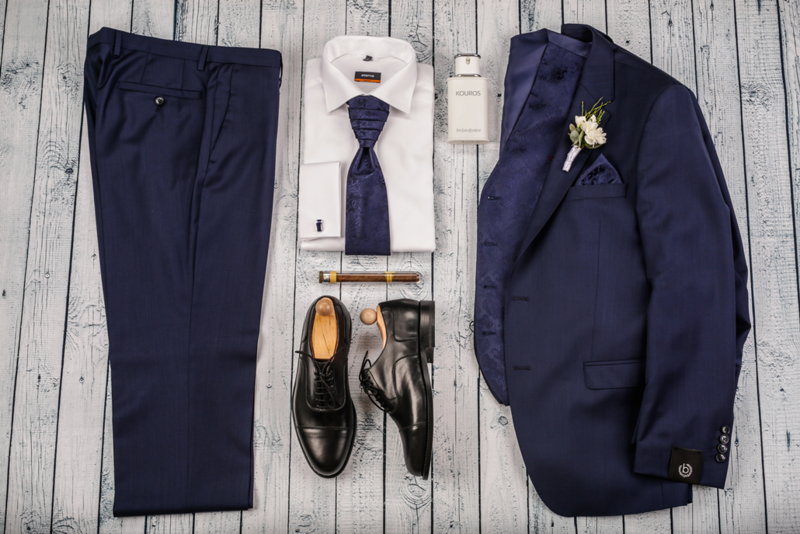 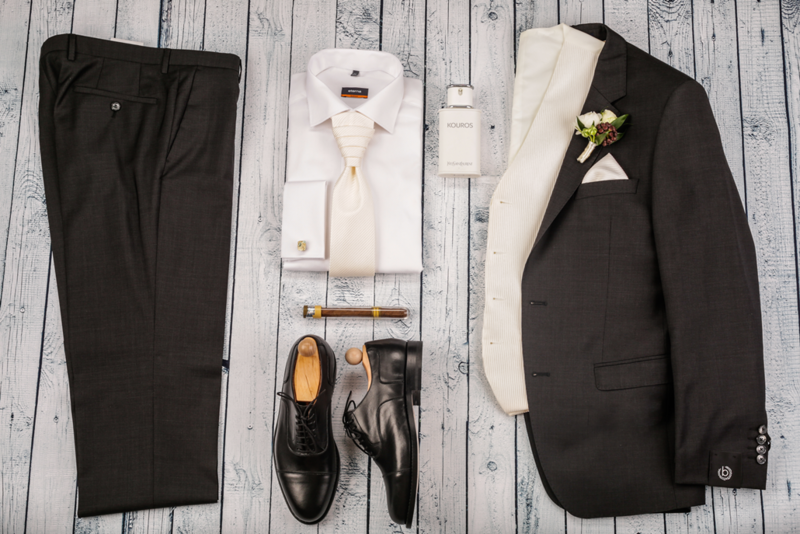 11% discount when purchasing a wedding suit, wedding west, French necktie set and double-cufflink shirt.